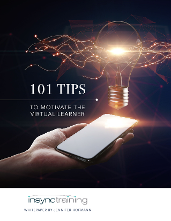 This is the seventh post in a series of eleven which will examine how to motivate the virtual learner. The first post introduces the series. 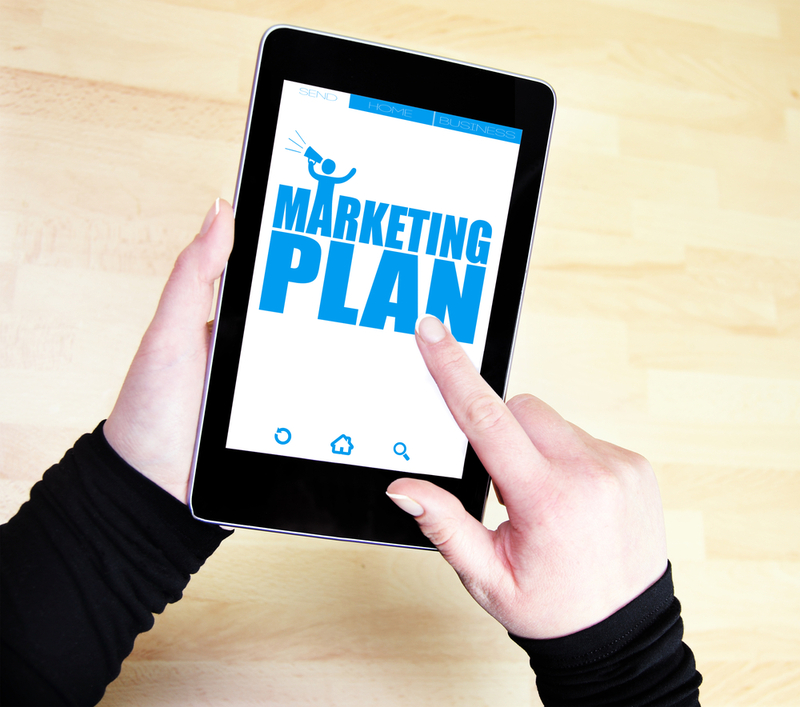 Motivation Category 6: Implement an Internal Marketing Plan to Encourage Adoption. In our networked world, word gets around fast. Make sure the word about virtual learning is positive, and constantly being reinforced. An initial marketing burst without a continuing campaign will make your initiative seem like another passing fad. Regular news about what courses are coming up, and their importance to the organization, will help employees to understand that virtual learning is an integral part of the organization's learning culture. If virtual learning is "in," employees will demand to be part of the action. Tip #51: Make the "What's in it for me?" message loud and clear. Provide information about why and how the training will benefit the participants. Use testimonials or schedule an informational meeting so interested participants can come and ask questions about the value virtual learning offers. Tip #52: Ask participants for testimonials immediately after training - make it part of the evaluation form. It is important to capture positive comments about the virtual learning experience when emotions and satisfaction are high. Tip #53: Use the company intranet, emails, and bulletin boards to market the benefits of online learning. Keep this communication ongoing so that it doesn't lose its potency and continues to attract new participants. Tip #54: Use virtual learning to teach about virtual learning. Set up an orientation meeting within the platform so people can see what to expect and how virtual learning works. Provide instructions and guidelines so potential participants also can see how communication will work during a course. Advertise the orientation as a "sneak peek" of what's to come. 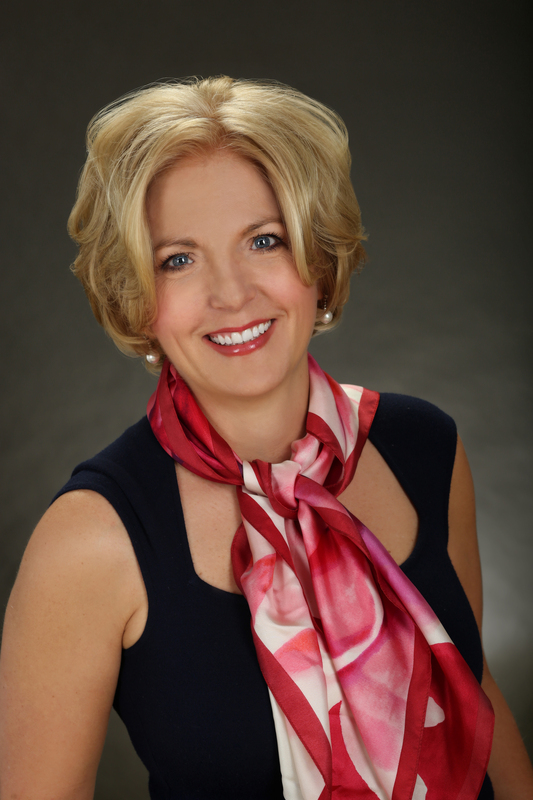 Keep the session short and schedule it at a quiet time in your organization. You can also record the orientation for on-demand playback. We use our Learn How to Learn Online course for this type of orientation. Tip #55: Get your subject matter experts to help you spread the word about the online learning initiative. Keep in touch with people that are excited about virtual training. Have them share their experience and talk about it with other departments, supervisors, and employees. Remember - word of mouth is one of the most powerful ways to spread the news. Tip #56: Create a theme or "campaign" for your virtual learning initiative. The creative use of posters, email, social media, fun fonts, colors and logos can keep your campaign exciting. Keep the campaign organized and on a regular schedule. Tip #57: Send a regular weekly or monthly email so employees start to look forward to receiving it. Make sure the subject line of the email is attention grabbing so it does not get lost in the shuffle of emails that everyone receives. Send out regular updates to your internal social media sites too. Tip #58: Include a survey about potential training programs as part of your marketing campaign so you can identify issues that may be hot-buttons, unclear, or very popular. Feedback will help you learn what is and isn't working. Tip #59: Get the company newsletter to dedicate a specific section to virtual learning. Post regular updates, events and milestones so that they can be shared with all employees - even while the course is still going on. Tip #60: Create a "brand" for your virtual learning initiative. Create a logo and put it on everything you distribute, including workbooks, "Do Not Disturb" signs, certificates of completion, maybe even facilitator T-shirts! Okay, 60 tips down, 41 to go!